The song makes me think about business strategy, knowing when to move ahead, when to re-engineer a project, and when the best move is just to shut down an initiative that’s gone off track. Basketball is an intense and fluid game. I’ve always liked it because there’s no standing around waiting for a pitch or lining up and waiting for a snap. You have a game plan, but you have to adjust on the fly. 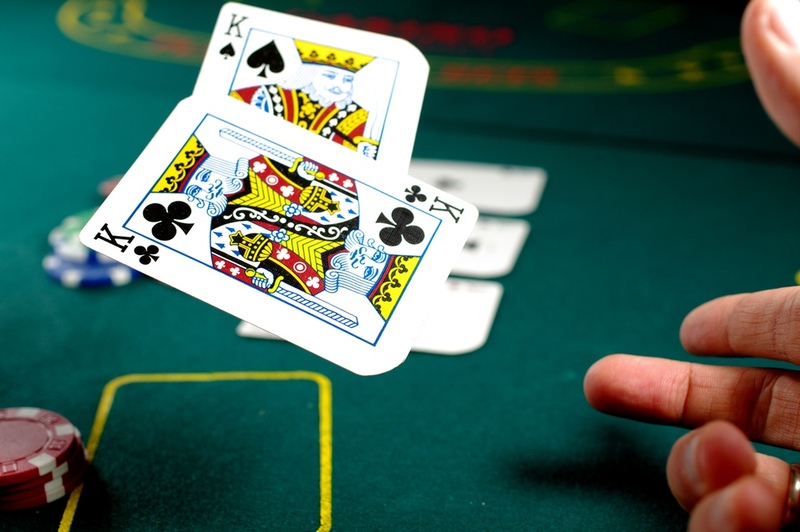 You study your opponents’ behavior and focus on seizing opportunities as they arise. Playing basketball helped give me “court sense,” an ability to pay attention to more than one thing going on, to adjust to fast-changing variables in order to predict where the next opening or opportunity might be. And also to sense the challenges that will invariably arise. 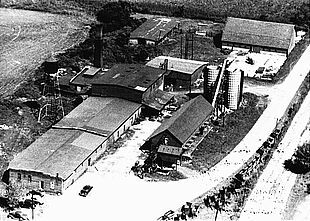 The Morgan & Sons Cannery in the 1940s. I grew up working in our family’s canning business, Morgan & Sons Canning. Canning vegetables might sound simple. But keeping a canning factory humming demanded focus and good judgment. As the equipment became increasingly complex and powerful it also became more dangerous. Training workers and making sure they followed safety procedures was essential. A shirt-tail or a sleeve caught in the canning line could lead to a serious injury; I saw men lose fingers or even a hand by being careless near gears and motors. That was my introduction to court sense. To this day I see things from the corner of my eye and project the probability of an accident. Court sense is the alert, action-oriented posture that sports like basketball demand for success. It holds true in business and also for nonprofits. You can’t hone your court sense in a vacuum—or in an echo chamber. It’s valuable to take the time regularly to step out of your comfort zone and the weeds of daily details and immediate issues. 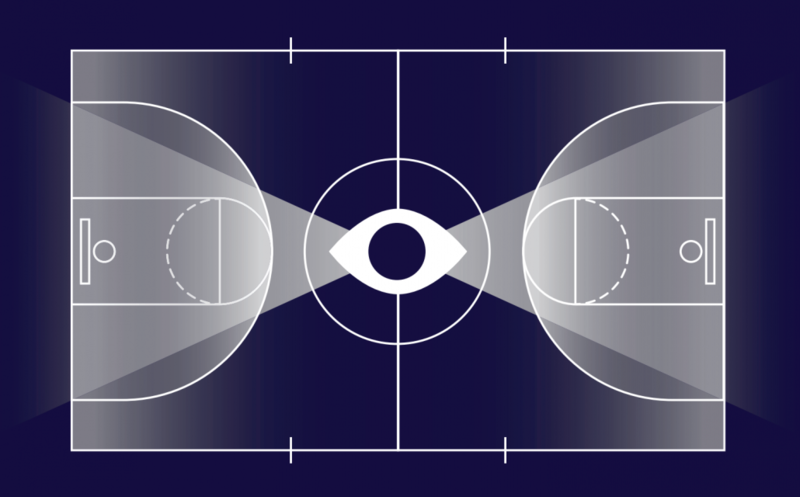 As you develop your court sense you’ll see more clearly everything that’s happening around you, allowing you to rapidly adjust to changes. In making decisions about the future direction of an organization, it’s critical to use your court sense to assess the driving forces. Driving forces can be macroeconomic factors, technology innovations, industry directions, and global trends. Moore’s Law was a driving force that helped us at Applied Materials, for example. Other driving forces today include a global interest in reducing reliance on fossil fuels, or the aging of the “Baby Boom” cohort. Micro driving forces can be unique, possibly fleeting opportunities such as a competitor’s strategic shift or stumble, or new tax incentives that encourage a specific investment. It’s a good exercise to periodically look at the driving forces related to whatever you are doing. Assess whether you are positioning yourself to take advantage of the changes. Look at the demographic that you think represents your most important customers or funding sources and seek to understand what new ideas or cultural themes matter to them. Realize that this is a “best guess” domain so when you make a decision, keep recalibrating and adjusting. In nonprofit management, it means not only paying attention to your personal agenda and actions, but realizing that managers must learn to simultaneously track the movements and momentum of the entire team, the entire organization, local and national politics, and current societal and economic trends. Right now we have a very strong economy in the United States. A lot of people are making a lot of money, which is good news for fundraisers. But recent tax changes could make fundraising more difficult. Although the strong economy has reduced unemployment to record levels, it has increased housing costs in many communities, which in turn has made staff more expensive for every organization. Just like in for-profits, sudden policy changes in Washington are having an impact on many nonprofits, such as those focused on immigration or the environment. It’s critical to adopt an alert, ready posture, constantly reminding yourself to look up, look forward, and look around. The better your court sense, the sooner you will see and react to changing conditions. You have to anticipate problems, process new variables, and adjust your strategy accordingly while finding ways to move forward. You become road kill if you don’t.